My name is Timothy Magnus (just Tim to my friends) and my story begins faraway in Sydney, Australia. Growing up in this fascinating city, I fell in love with wine from an early age and spent 7 wonderful years working in the New South Wales wine region Hunter Valley. When I felt it was time for me to discover new wine regions and when I was ready for a long journey, I moved to Switzerland in 2007. During this period, I realized that I wanted to challenge myself further by fully immersing myself in the world of wine and I obtained my WSET Level 4 Diploma in 2012. Having completed my research thesis, which received the “Swiss Wine Award”, I gained the Weinakademiker title. What had started as a hobby and an occasional bottle of Puligny-Montrachet with my father, had turned into heartening achievements and new ways of seeing and enjoying life. Today, having been in the wine industry for over 14 years, I take great pleasure in teaching different levels of WSET wine courses as well as my own Burgundy workshops. I also offer consulting services to business owners in Gastro channels. However, I have to admit that throughout this journey my greatest love affair began the moment I discovered the wines of Burgundy. 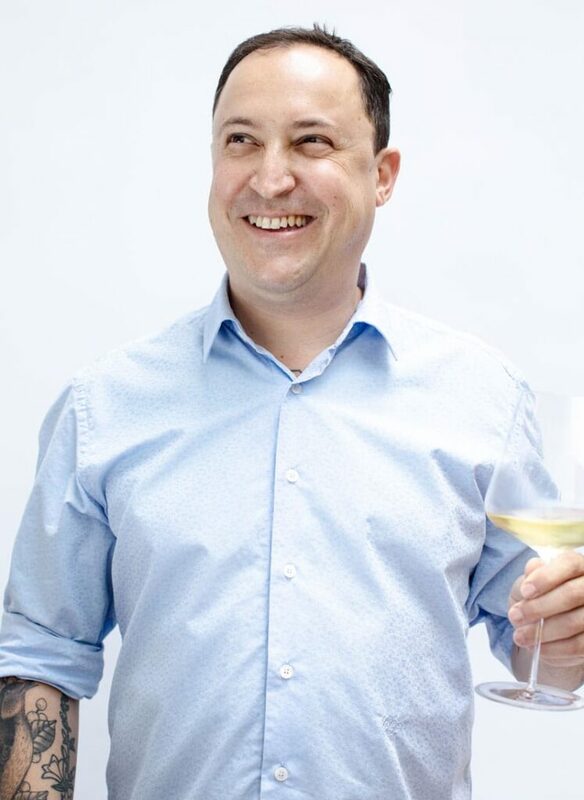 A dazzling array of flavours and evocative aromas… I was intrigued from the start and as of this year I am an accredited Bourgogne Wine Ambassador for the Bureau Interprofessionnel des Vins de Bourgogne, the only one in Switzerland. My latest project is to directly import Burgundy wines to Switzerland covering a broad range of appellations at all price points and all offering great value. My greatest aspiration for this venture, however, is to make your life a little more delicious with a glass of Burgundy wine. Magnus Vinum © 2018. All rights reserved.